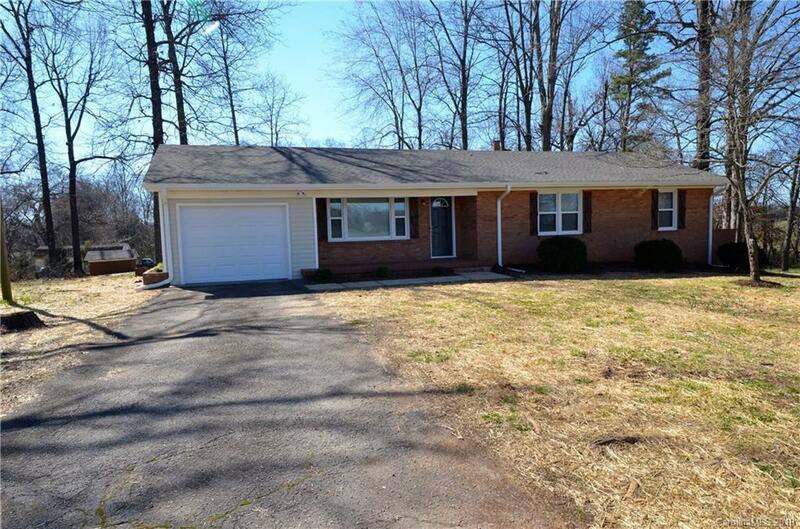 ***Multiple offers: HIGHEST AND BEST requested by TOMORROW 3/12 at 5pm Please*** Amazing renovation in this gorgeous brick ranch home sitting on just over 2 beautiful Acres of land. Step in the front door to see a clean and concise kitchen with white cabinets, quartz counters, and stainless steel appliances. Three bedrooms are served by Two full bathrooms, the master featuring a walk-in shower and barn door entry to ensuite bath. A Huge front yard offers plenty of elbow room and options for uses. The Expansive basement offers an endless number of uses with huge spaces, fireplace, laundry, with easy access to exterior, plumbing, and electric. Don't miss this chance to call this home yours.